Hard socio-economic situation of Armenia affected the country’s armed forces as well, Azerbaijani MP Elman Nasirov told Trend. It is noteworthy that namely the Armenian press writes about sending Armenian soldiers to the frontline zone in the occupied Azerbaijani Nagorno-Karabakh region as punishment, he noted. 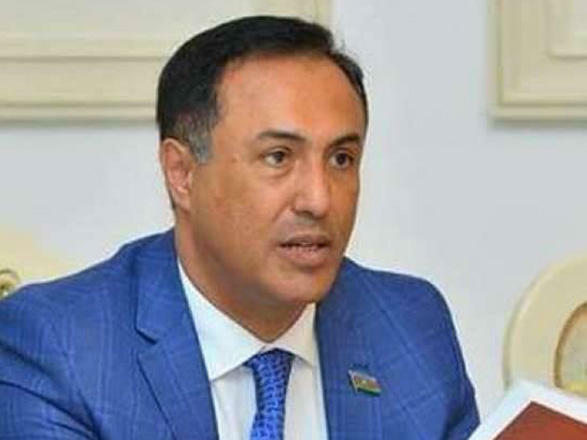 The Azerbaijani MP stressed that an army, which has no fighting spirit, where a soldier doesn’t trust his officer, cannot be considered a real army. Since March 23, relatives of soldiers serving in Armenia’s Meghri town have been coming to the building of the Armenian government. One of the soldiers’ mothers said that for several days she had no news from her son, whom she then found in the “Stepanakert” military police, Trend reports with reference to Armenian media. A couple of days ago, the woman met her son, and found out that a week earlier several hundred soldiers had rebelled because of the behavior of one of the officers, they had left the military unit, but returned at the call of the commander, the report said. At midnight, twenty soldiers were selected and sent to the frontline zone in the occupied Nagorno-Karabakh region.